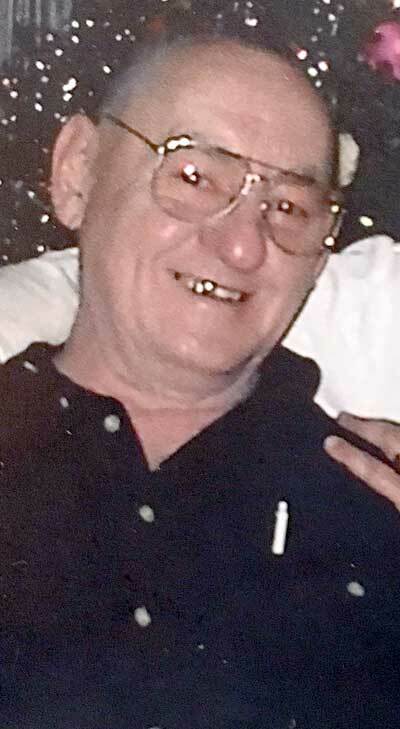 CRYSTAL FALLS — Peter Dwayne Oss, 87, of Crystal Falls, died Saturday, Feb. 9, 2019, at the Aspirus Hospital in Iron River. He was born Dec. 9, 1931, in Crystal Falls, son of the late Peter and Miriam (Hulko) Oss. Peter served in the U.S. Army during the Korean War. After his time in the service, Peter moved to Chicago where he married Dorothy Mercer on Sept. 3, 1953. He and Dorothy returned to Crystal Falls in 2001. Dorothy preceded him in death on Feb. 7, 2014. Peter was a ham radio operator and talked with people in all over the world. He was very fluent in Morse code. He had worked as a diesel mechanic for Greyhound Bus, Borden Dairy, then finally for Old Style Beer. He loved all animals, big and small, and enjoyed feeding the deer every winter. Peter was extremely handy and could be classified as a “Jack of all trades, master of all.” He was always open to, and patient in, teaching anyone what he knew. Peter is survived by one son, Jeffrey (Lenore) Oss of Lombard, Ill.; two sisters, Lori Harsch and Lenney Echola, both of Flagstaff, Ariz.; and several nieces, nephews, and cousins. Friends may call from 9 to 11 a.m. Wednesday, Feb. 13 at the Nash Funeral Home in Crystal Falls. In lieu of flowers, memorials may be made to the Northwoods Animal Shelter. Condolences to the family of Peter Oss may be expressed online at www.nashfuneralhome.net. The family has entrusted the Nash Funeral Home of Crystal Falls with the arrangements.